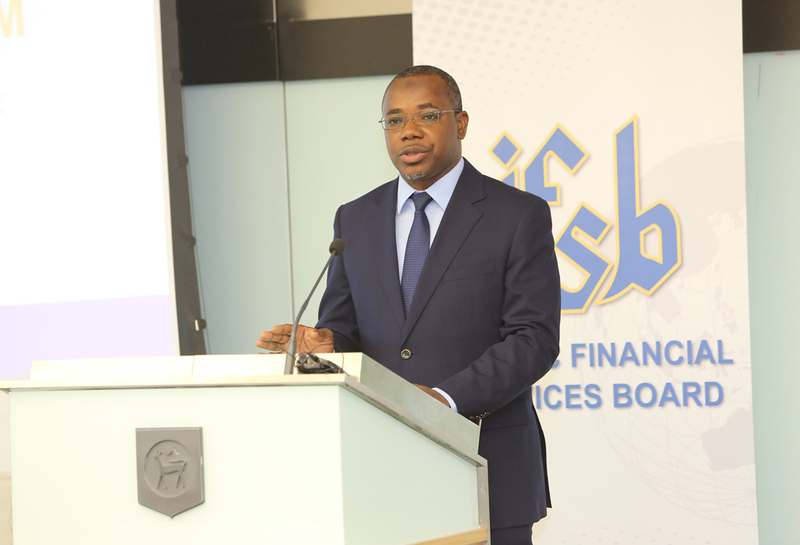 At the end of the 2-day Executive Forum, participants will be able to achieve a greater understanding of risk oversight and governance issues for effective risk management of Islamic banks through shared industry experiences and best practices, and the application of relevant IFSB Standards. What are the prevalent practices and critical challenges in oversight of risk management, by the BOD and senior management? 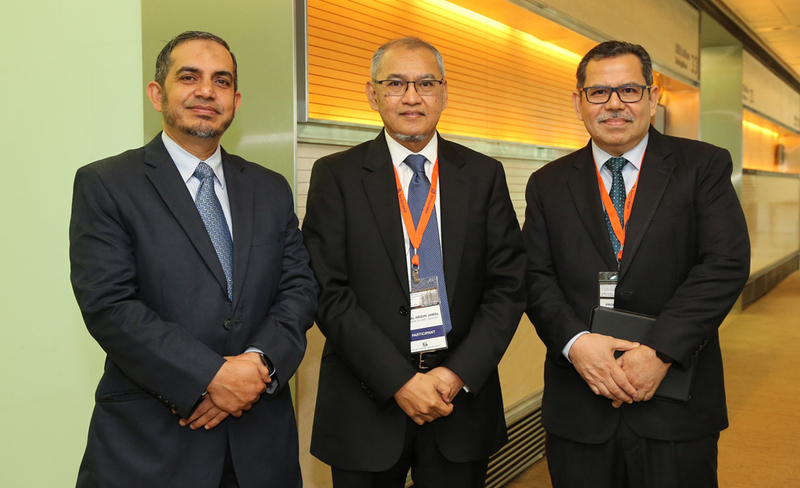 What are the new perspectives, industry trends and opportunities for effective governance of risk management for Islamic banks? What are the key considerations in complying with global regulatory requirements? What is the impact of the evolving operational risk profile of financial institutions? What are the unique oversight challenges for Sharīʿah non-compliance risk management? 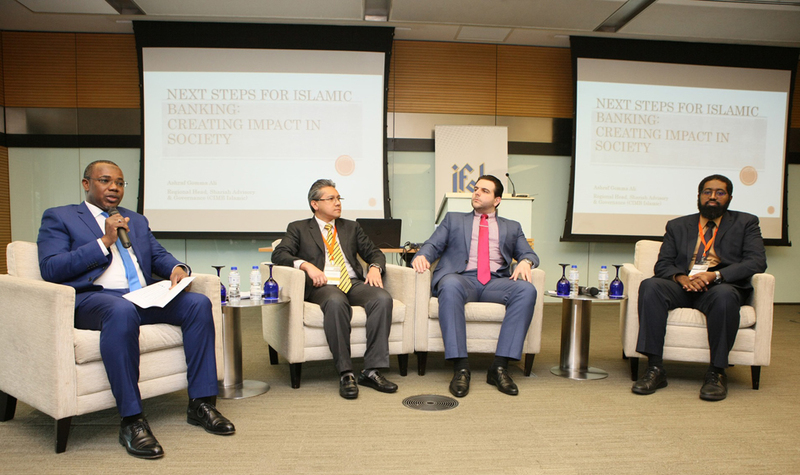 What is the impact of legal frameworks on product development for Islamic banks? 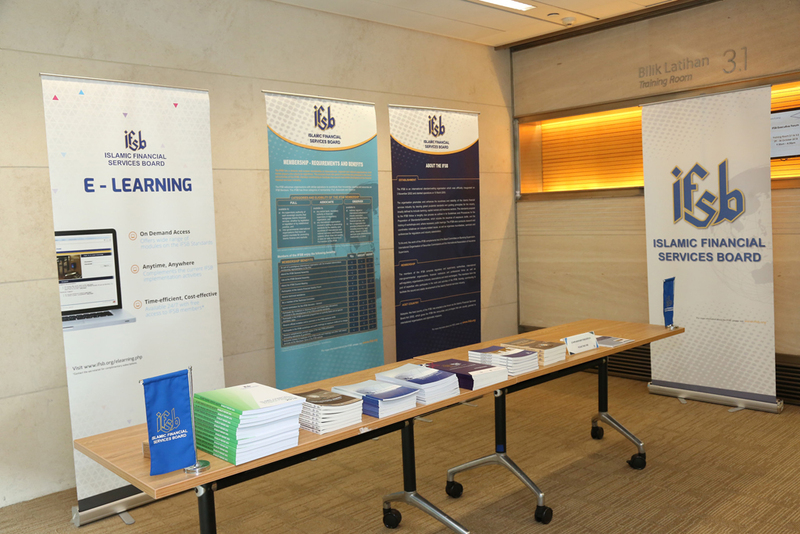 What are the implications of non-robust Sharīʿah and legal frameworks? How can the BOD and senior management overcome compliance challenges in the above respects and strengthen their internal control systems? How can the elements of governance, risk and compliance be integrated towards more effective BOD oversight? What are the considerations in setting the BOD?s expectations for risk management and internal controls? How do you effectively assess the performance of chief risk officers and internal audit functions? How do you minimise the overlaps in responsibilities of the Governance, Risk Management and Audit Committees? 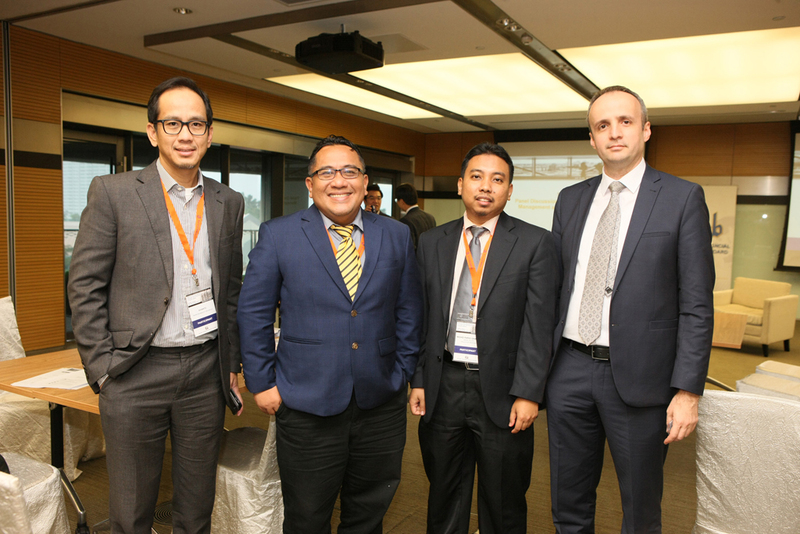 How do the specific risk features for Islamic banks impact governance? 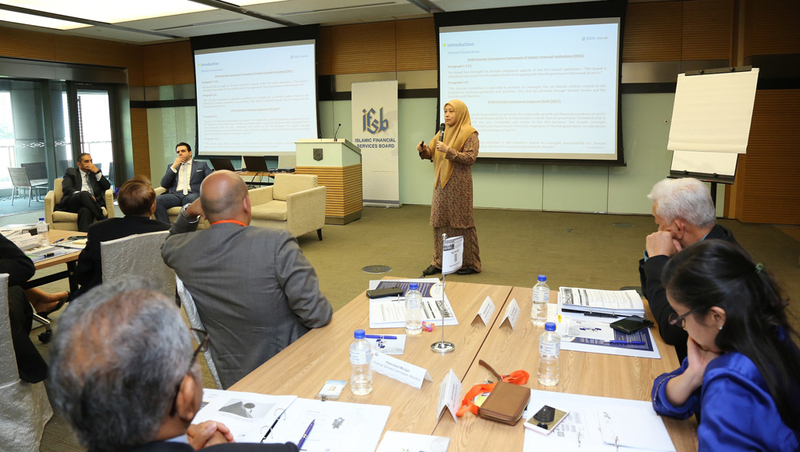 What are the unique considerations and challenges faced in governance structures for oversight of financial risk management of Islamic banks? What are the challenges faced in complying with regulatory requirements for financial risks? What is the link between effective risk governance and a robust transparency and disclosure environment? What are the challenges faced by institutions in complying with new disclosure regimes and reporting requirements? 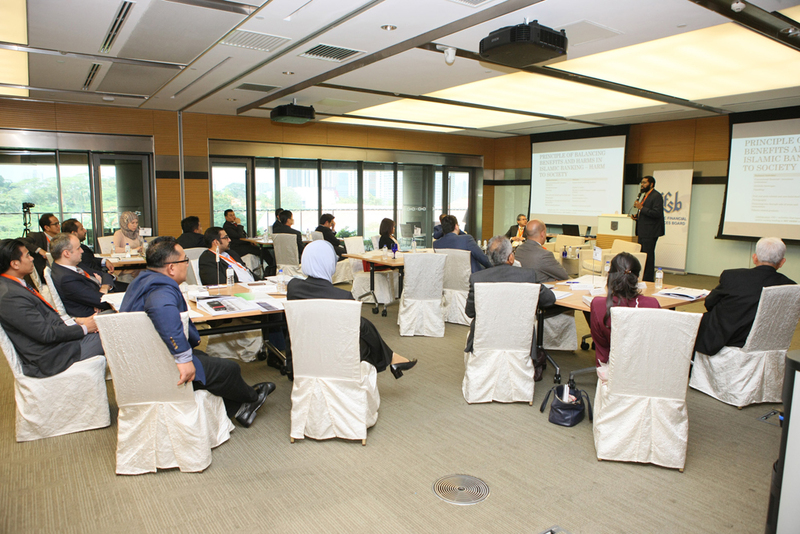 How can the BOD and senior management contribute to improvements in transparency and disclosure of Islamic banks? What has changed? What are the emerging challenges and trends? What areas should the BOD focus on? What are the barriers to effective risk oversight of Islamic banks for the BOD and senior management? What is the forward vision and emerging best practices in addressing the key risk governance issues?